Home Development API Google Developers Blog: DevFest 2018 Kickoff! Google Developers is proud to announce DevFest 2018, the largest annual community event series for the Google Developer Groups (GDG) program. Hundreds of GDG chapters around the world will host their biggest and most exciting developer event of the year. These are often all-day or multi-day events with many speakers and workshops, highlighting a wide range of Google developer products. 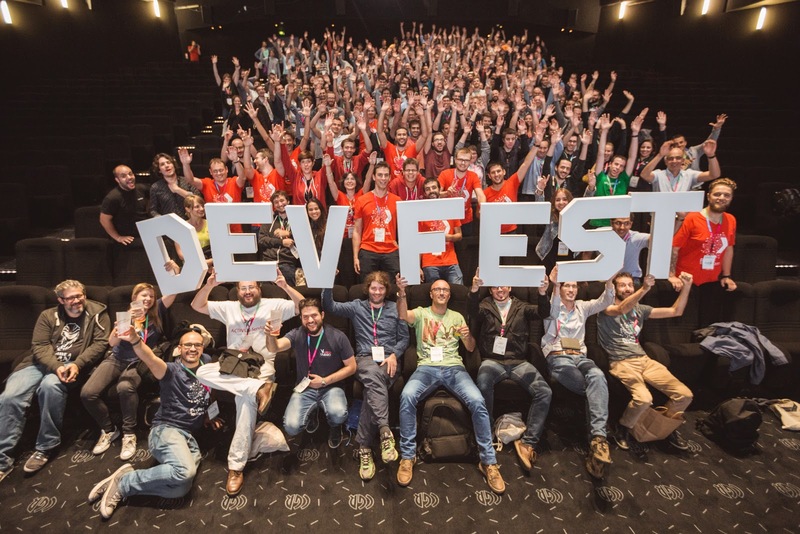 DevFest season runs from August to November 2018. Our GDG organizers and communities are getting ready for the season, and are excited to host an event near you! Whether you are an established developer, new to tech, or just curious about the community – come and check out #DevFest18. Everyone is invited! For more information on DevFest 2018 and to find an event near you, visit the site.